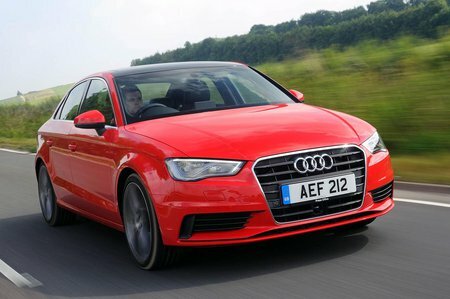 Audi A3 1.5 TFSI Review and Deals 2019 | What Car? This petrol engine has a broad spread of shove and is super-smooth. It also shuts down half its cylinders when cruising to save fuel. It's the engine to go for, and can be had with a choice of manual or automatic gearbox.